Brett and Edgar are back. For those of you who don't know, Edgar is Brett's dog who takes center stage on his shows and now, music videos. Now they're both back with Love Someone, the third single from Brett Eldredge's self titled third studio album. 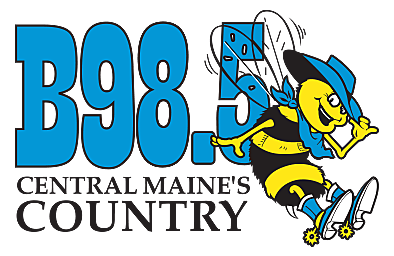 Love Someone is now playing on B98.5, you can check out the video below.